I have been waiting with bated breath for The Sims 4’s Cats & Dogs expansion since it was announced in September. I didn’t realise that it would give me something else I’ve been waiting for: curly hair. 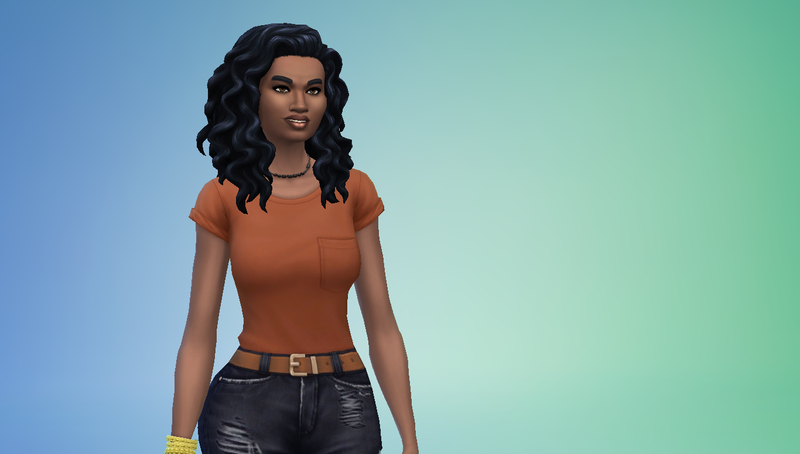 If I’m making a sim that’s black, I usually have to compromise on their hair. 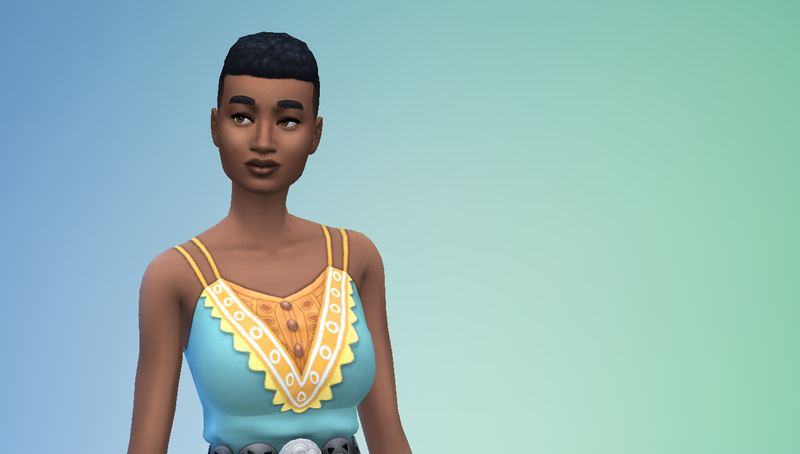 If I’m loading up the game for the first time or have to remove my mods, I find a game with dozens of fashionable styles for straight and wavy hair, and then maybe some braids and an afro. The Sims 4's cartoony animation style has made creating curly textures much easier. It has a couple of great styles for wavy hair, but curly haired people with dense, thick hair are still out of luck. There’s still so many more styles I wish this game had—boxbraids, dreads, afro puffs that aren’t just for toddlers. 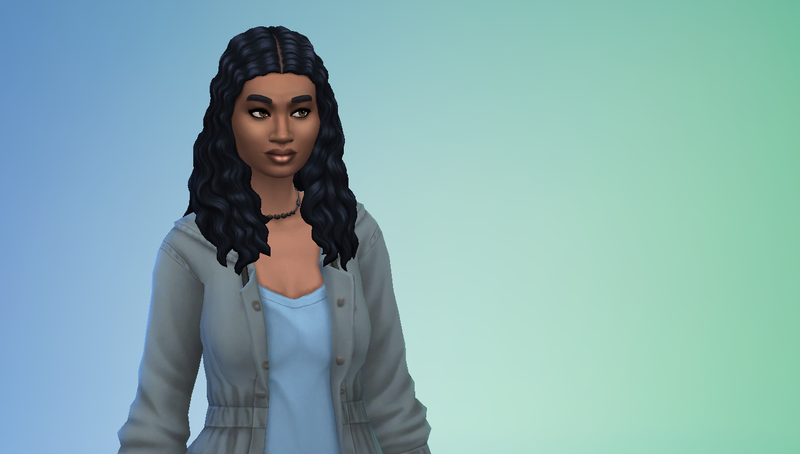 Still, I’m glad to see these new options, and excited to make some sims with cute, curly hair.